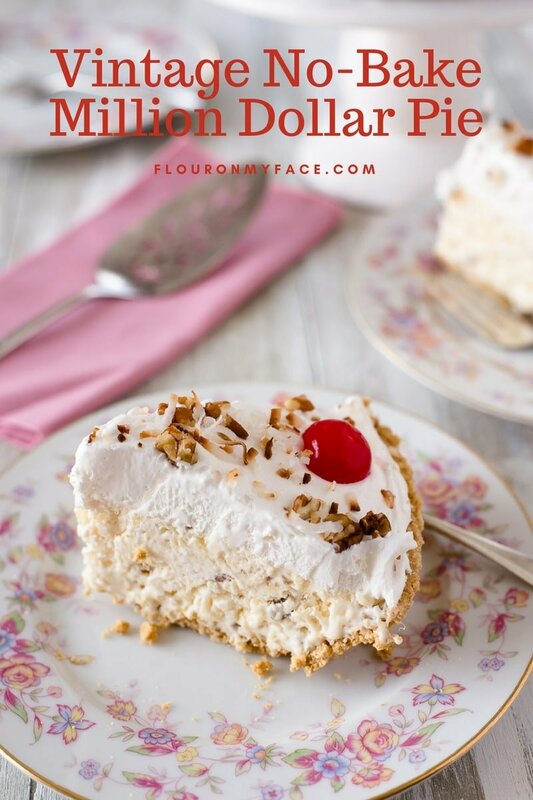 This old fashioned Million Dollar Pie recipe is the authentic Million Dollar Pie recipe that does not have cream cheese in it. Your grandmother may have called it the Millionaire Pie. The Million Dollar Pie recipe has been around for a long time. 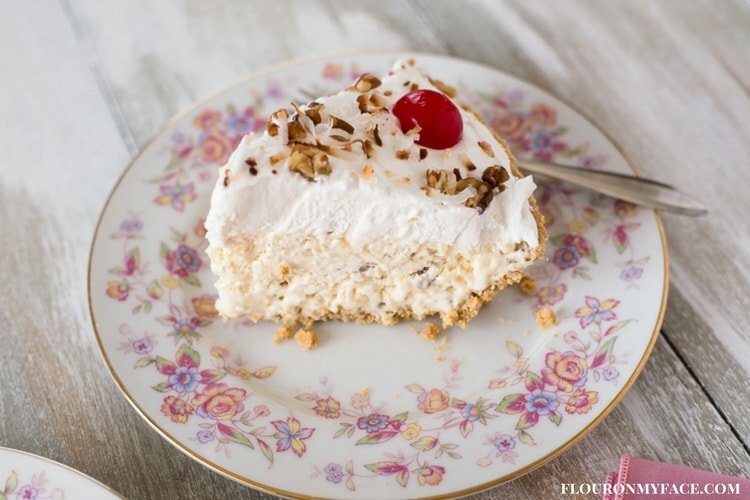 Depending on how old you are it may have been your mother who reminisced about her grandmother who made this easy no bake pie recipe when she was a child. No bake dessert recipes have long been a favorite and easy dessert recipe to make during the holidays or when you have a family get together. I found many mentions of “Million Dollar recipes” in my husband’s grandmother and great grandmother’s recipe books that I have. 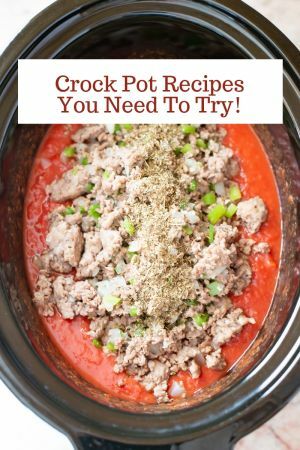 Some of the Million Dollar recipes show up as early as the 1940’s. 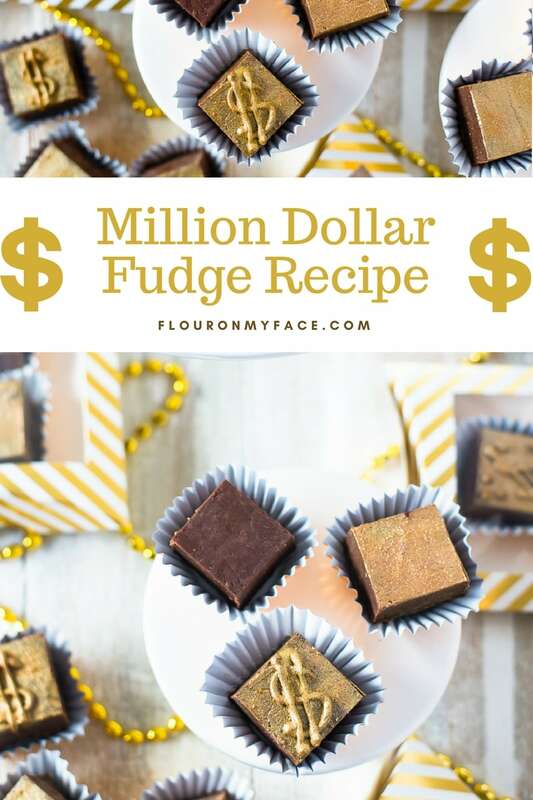 While doing research in my vintage recipes cookbook collection on the old fashioned Million Dollar recipes I came across recipes for Million Dollar Fudge, Million Dollar Devils Food Cake and this Million Dollar Pie recipe. 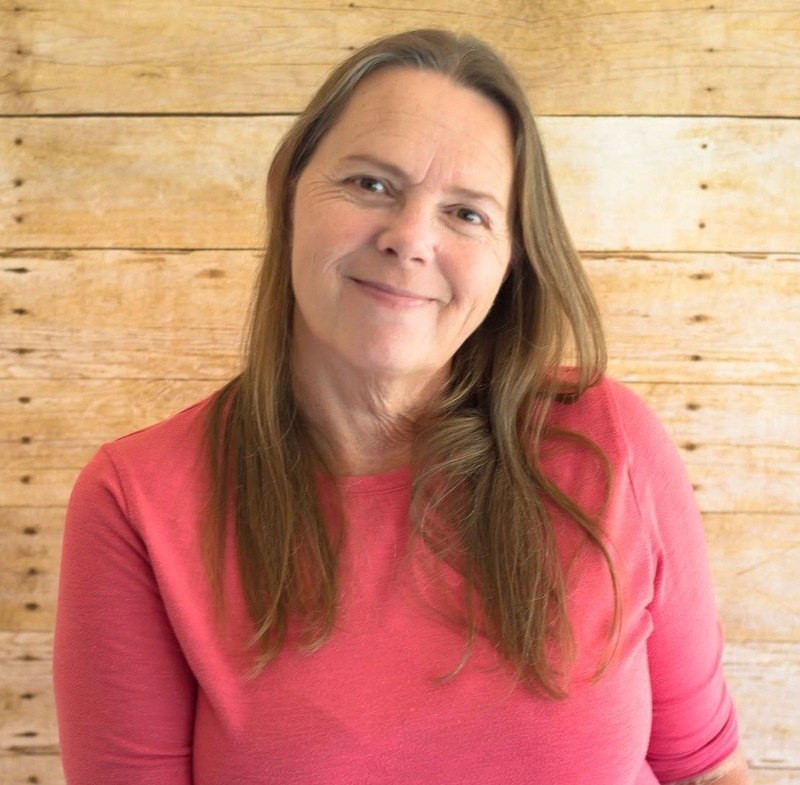 On the internet, I found the Hawaiian Million Dollar Pie recipe. 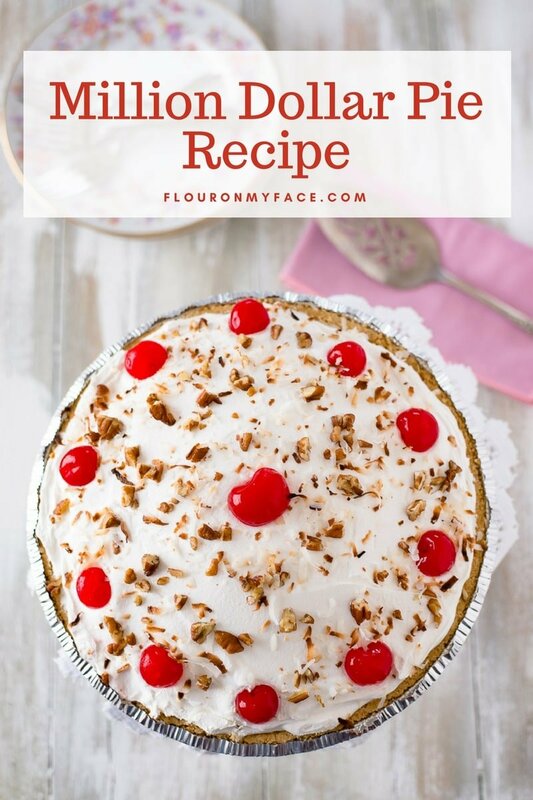 The only difference I found between the authentic Million Dollar Pie recipe and the Hawaiian Million Dollar Pie recipe is that the Hawaiian Million Dollar Pie recipe included maraschino cherries in the pie filling. I also noticed that there were some Million Dollar Pie recipes floating around that did not include lemon juice. If your taste-buds are craving the flavors of an authentic Million Dollar Pie recipe from your childhood do not leave out the lemon juice. If you have ever made a Key Lime pie you know that when you mix sweetened condensed milk with key lime juice the sweetened condensed milk will thicken. 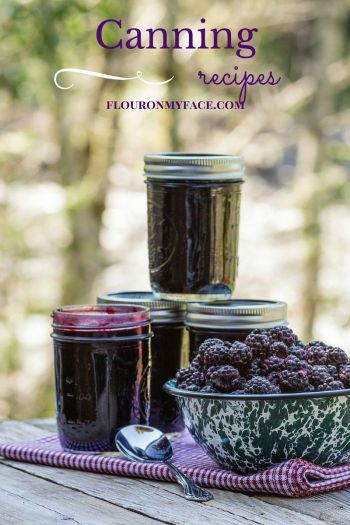 When you make the Million Dollar Pie recipe without lemon juice you are leaving out a key ingredient that will affect the texture of the finished Million Dollar Pie recipe filling. Million Dollar Pie recipe with cream cheese in it? What? You can not add an ingredient like cream cheese to the vintage Million Dollar Pie recipe and actually be making an authentic Million Dollar Pie recipe. Now this may be my personal opinion and maybe your mother or grandmother made the Million Dollar Pie with cream cheese in it but it is not an Authentic Million Dollar Pie recipe. Once again when you add an ingredient like cream cheese to a pie filling recipe you will end up with an entirely different pie filling. 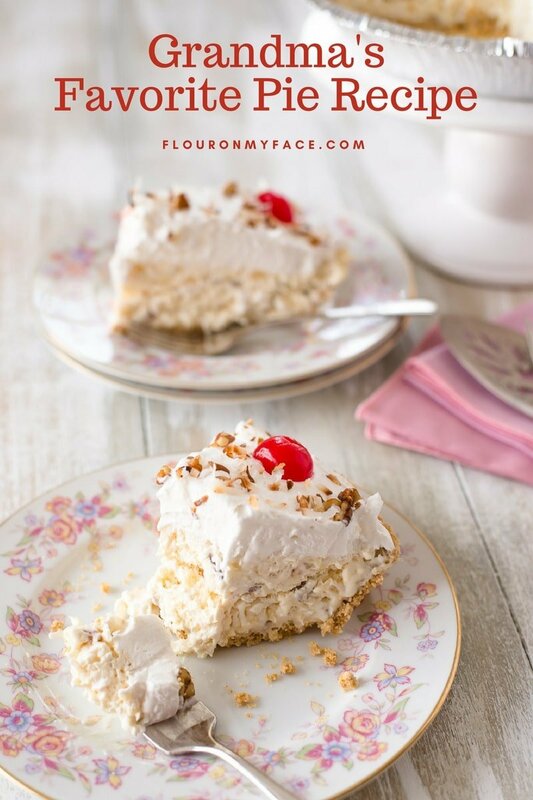 The authentic vintage Million Dollar Pie filling ingredients are sweetened condensed milk, lemon juice, crushed pineapple, chopped pecans, shredded coconut and whipped topping. That’s it. I added an extra layer of whipped topping to the top of the pie I made. I also used an oversized graham cracker crust and this recipe filled it perfectly. You can find the 2 extra serving graham cracker crusts with the other ready-made graham cracker crust at most stores. Most recipes I have seen or read say the filling will make two pies and that may have been true way back when they first started making this pie recipe and the pie plates were much smaller. I have some vintage pie plates and believe me they are much shallower than today’s pie pans. Drain the pineapple in a fine mesh strainer before beginning, pushing as much juice from the pineapple pieces as possibly with the back or a spoon. Set aside. 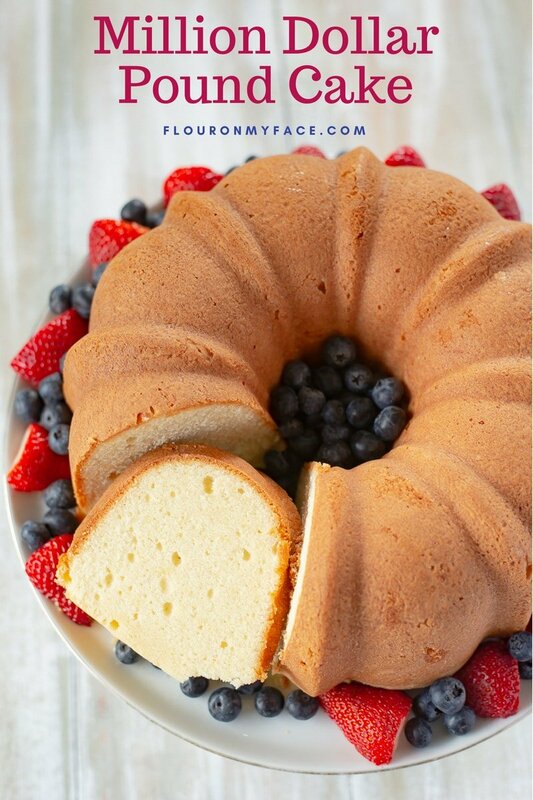 In a large bowl with a hand-held mixer or a whisk beat the sweetened condensed milk with the lemon juice until slightly thickened. 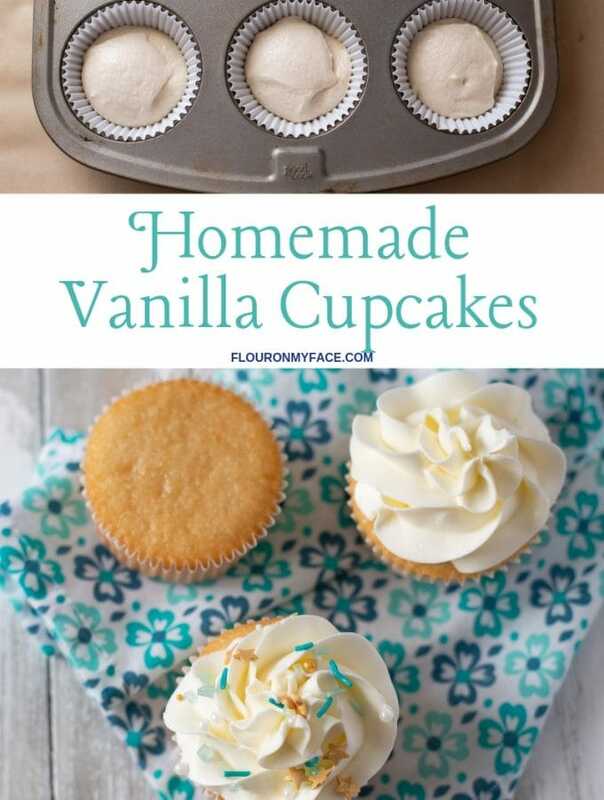 Fold the thawed whipped topping into the sweetened condensed milk and lemon juice until completely combined. Add the crushed pineapple, shredded coconut and pecans to the bowl. 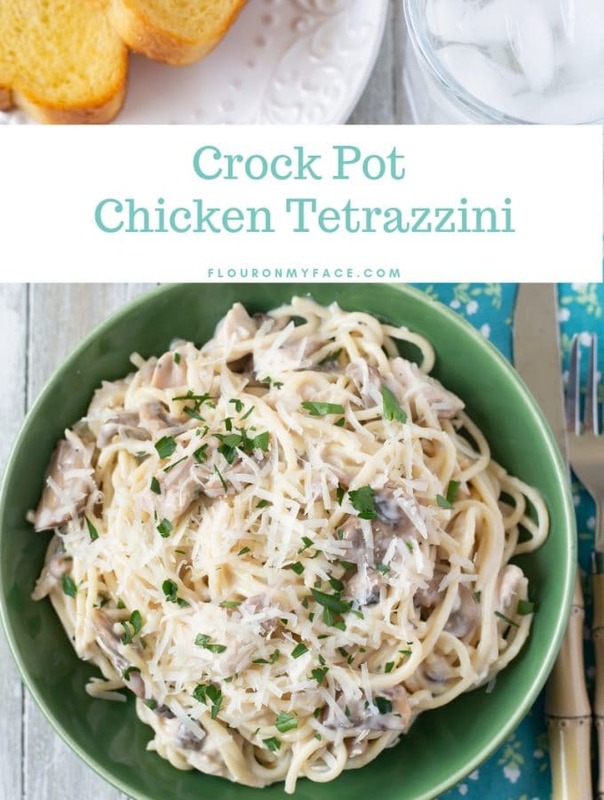 Fold the ingredients together with a large spoon or spatula. Once all of the ingredients are combined well pour the pie filling into the graham cracker crust. Smooth the top and cover the pie with the plastic pie crust lid. Place in the freezer and freeze over night. About an hour before serving spread the second container of whipped topping over the top of the pie. Garnish with maraschino cherries and chopped nuts if desired. Alternately to make Hawaiian Million Dollar Pie add 1/2 cup of maraschino cherries to the pie filling ingredients. 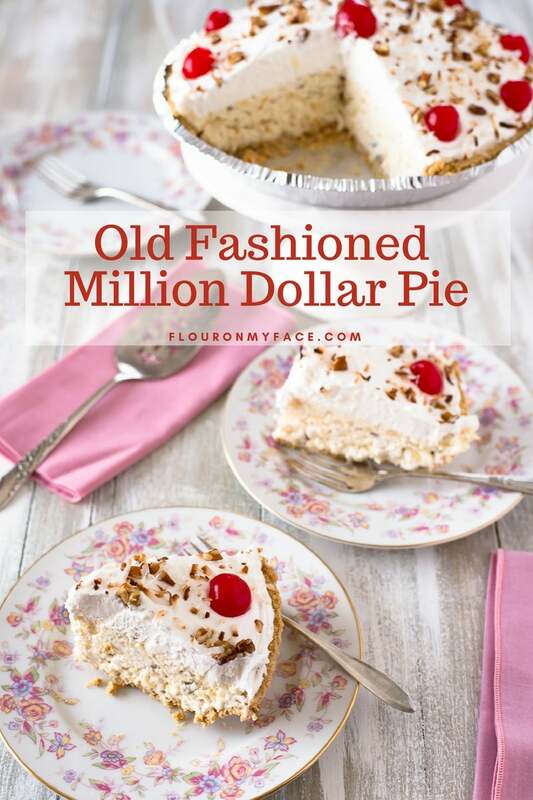 Print the Old Fashioned Million Dollar Pie recipe AKA the Millionaire Pie recipe below. Thank you for this recipe. Cannot wait to try it.